Derrick should have known better, all the signs were there. The construction box would be his tomb, but he would have the last laugh. As the end seemed near something happened. Derrick didn’t and doesn’t understand why or what, but he is alive. Reporter Katherine Culver is conflicted by Derrick, but soon understands she must trust him, without him, Vladimir will never be caught. A great trip and he has to make it alone, none of John’s friends can make, not even his wife. 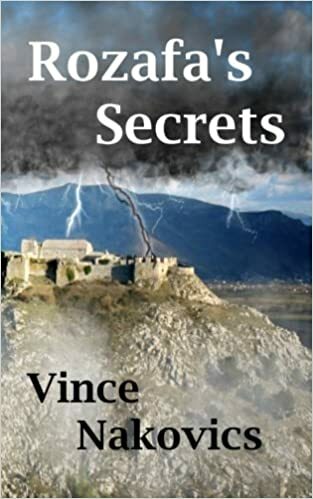 His understanding of Albania comes in handy when he soon realizes Rozafa has many secrets of her own and he might soon join them. 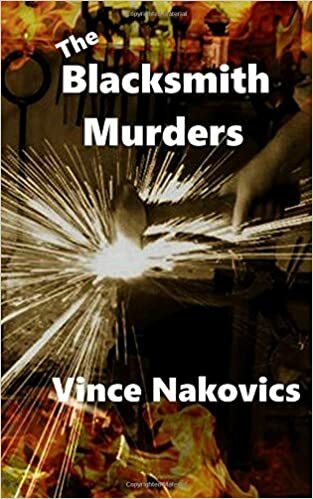 In a land where no one can be trusted he is dependent on Tony a guy he knew a decade ago and to his surprise his nemesis, Victor’s own kept woman Donika. John Reid and his friends Joey, Christopher and Anthony have been offered the job of a lifetime. They didn’t realize that it was connected to a dark secret and others had and were willing to kill for it. In the end the job gets done, but only because of the killer dying while attacking John and his friends. Eleven International Artist Blacksmiths share their passions and drives. It is a collection of their works and an attempt to help others understand how and why their work is still relevant and still requires skilled hands to produce masterful works. 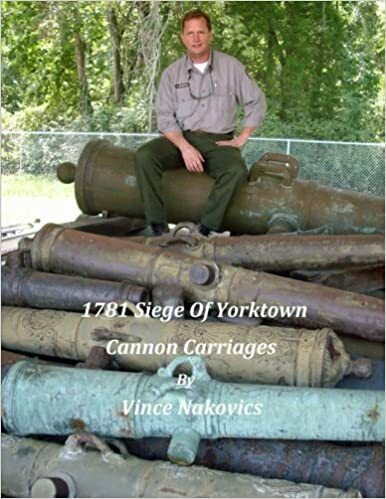 I wrote this right after leaving Colonial National Historical Park in the hopes that it would help others understand how to build more historically correct cannon carriages. My expertise covers the 1750 to 1810 period and only the carriages contained in Muller’s and DeScheel’s artillery treatises. My emphasis is on how I did what I did for the Park, there are other ways. History is in the details and they are being lost everyday. 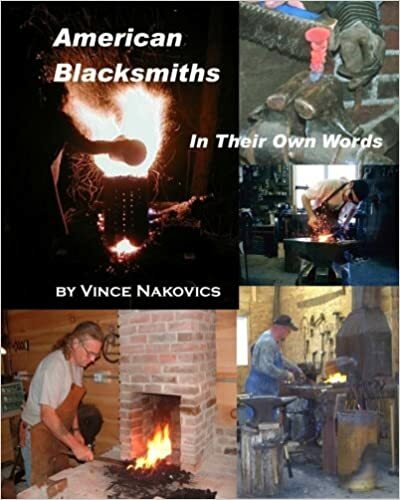 A collection of interviews of Blacksmiths from 2007 to 2010 with an emphasis on what they think about Blacksmithing, its future, its past and how it effects their lives.